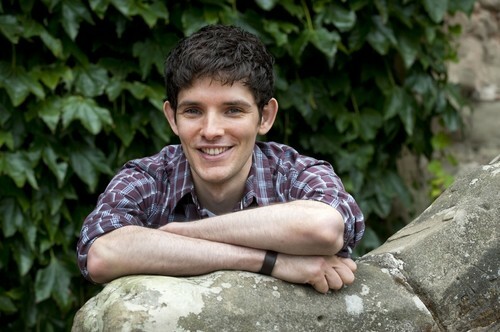 <3. . HD Wallpaper and background images in the Colin Morgan club tagged: colin morgan merlin bbc merlin actor cute. I love him sooo much!! !